Talk To an Plumbing Expert! Are you in a leaky situation? Don't know who to call for an experienced and licensed plumber? 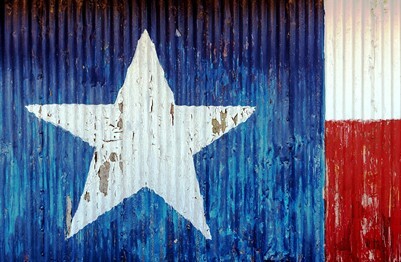 Why worry about it when you can just call your local and licensed Plano Plumbing pro today! Call us Now! When an unexpected plumbing problems arises, it is important to have a competent, experienced, and licensed plumber in your network. Our professionals are exactly just that and ready to serve you 24/7! We have been solving plumbing problems for over 20 years and our company understands a thing or two about top - notch customer service. Expect nothing but the best with our excellent team and qualified staff! All the plumbing technicians that we send to your home or business to assess and fix the problem are all licensed. This means that they all have the required expertise and experience to do the job right the first time! Also, unlike most average plumbing companies. Every plumber that we hire on goes through an extensive background check regarding their past history. You don't want to just let -anyone come into your home and this is why we pride ourselves in hiring only quality team members that will be professional, courteous and treat every customer they come in contact with the most ultimate respect. We pride ourselves in giving each and every one of our customers the best experience and service! Experience has no substitute and our plumbing team has enough of it. Our team comprises of competent, qualified, and experienced plumbers with over 20 years of plumbing experience. Our team has pretty much seen and fixed just about any plumbing problem you can imagine or think of... It does no good to hire an amateur, when you can hire a plumbing expert that will ensure to explain what they are doing in great detail. We always make sure are customers understand exactly what's going on and will not pull any sly tricks to entice customers that the problem is bigger, than it really is. We are fair and affordable solution experts! We are a family owned plumbing service (see about us) that aims to provide customized solutions (see our services page). As a family owned business, we understand the importance of family and strive to forge strong bonds with all of our customers. We will treat you like family and only recommend solutions that we are comfortable with. We tell it like it is and our customers appreciate that! Our founders understand that with out customer satisfaction, we are nothing. When working with us, you never have to worry about problems recurring. We perform comprehensive assessments of your situation so that we are able to offer a solution that meets your specific needs. We tailor our services to your budget and needs. In other words, we don't offer "cookie cutter" services... Each job we perform is custom fitted to the problem at hand and will only offer custom solutions instead! We will work with you to arrive at the best decision. You will not get some high pressured "snake oil salesman" pitch from us. We are only here to help if and when it makes sense. We truly understand how frustrating it is to wait for a plumber to come and then 1 hour later they finally arrive! Emergencies can't wait on a lousy and late plumber, and that is why we always strive to put forth every effort into providing timely services to all our customers. In the very few instances when we arrive late due to circumstances beyond our control, we promise to keep you in the know by giving you a call. However, with that being said, we will always do are best to be on time! 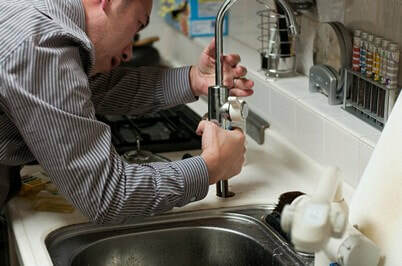 A plumbing emergency is always stressful and that is why we offer fast emergency services for the most urgent problems. Whether you are dealing with an overflowing toilet or a burst pipe, we can help get the problem under control. 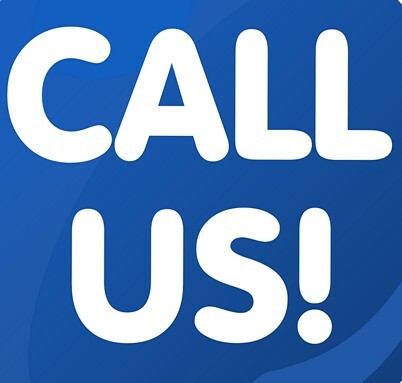 Call us regardless of the time and we will be at your doorstep within the shortest time possible! We know that you hate surprises and so do we, especially when it comes to financial matters. This is why we offer honest pricing after assessing your problem so that you know what you should expect to pay before the work even starts. No surprise charges and no hidden fees. We pride ourselves in our company transparency. We only use plumbing products from the highest quality manufacturers. 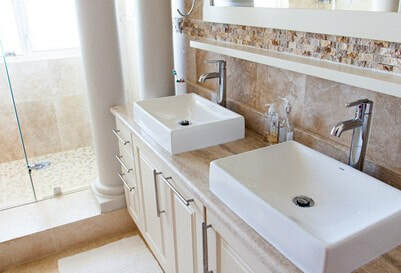 The quality of plumbing fixtures and plumbing products can have a significant impact on efficiency and comfort. You can rest easy with the knowledge that all products we recommend offer exceptional functionality over an extended period. Our principle is quality matters! Get the plumbing service you deserve! We bring quality, integrity, honesty, and experience to every service. Call us today for an assessment and an estimate on repairs and installation and be ready to enjoy a peace of mind for many years to come. You shouldn't have to worry about a company that always puts the customer's priorities first! It is our mission to provide all of our Customers the highest quality service and customer care possible. Moral, Ethics and Family will not be a thing in the past with us and we promise to do our very best to treat every customer as family! Our family owned company was founded on the principle that every man, woman and child deserves the outmost respect. If something is not done right the first time then we will be sure to do something about it. We are very proud of our staff and technicians and have vetted each and every individual. Our company also prides itself in establishing business relationships with the following providers and not in any particular order. Plumbers Midland TX in their ongoing advice and help in our technician training and Fort Worth Electrician Pros for providing guidance and unsurpassed delivery in our commercial projects. We can't do it alone and give credit where credit is due. Finally, we like to thank all our past customers for being loyal and giving feedback on where we need to improve. If you need an experienced plumber in Plano, TX, contact us today! We are available 24 /7 days a week. Call 972-664-4520. Call a Plumbing Expert Now!! !